2 Beds, 1 Baths, 861 Sq. Ft.
3 Beds, 3 Baths, 1,615 Sq. Ft.
1 Beds, 1 Baths, 549 Sq. Ft.
6 Beds, 4 Baths, 2,283 Sq. Ft.
3 Beds, 3 Baths, 1,575 Sq. Ft.
3 Beds, 3 Baths, 1,942 Sq. Ft.
5 Beds, 4 Baths, 1,907 Sq. Ft.
3 Beds, 3 Baths, 2,946 Sq. Ft.
4 Beds, 4 Baths, 3,117 Sq. Ft.
2 Beds, 3 Baths, 3,924 Sq. Ft.
2 Beds, 2 Baths, 1,830 Sq. Ft.
4 Beds, 5 Baths, 3,647 Sq. Ft.
4 Beds, 4 Baths, 1,736 Sq. Ft.
4 Beds, 4 Baths, 2,062 Sq. Ft.
5 Beds, 4 Baths, 2,702 Sq. Ft.
4 Beds, 3 Baths, 1,397 Sq. Ft.
2 Beds, 2 Baths, 816 Sq. Ft.
1 Beds, 1 Baths, 818 Sq. Ft.
3 Beds, 3 Baths, 1,130 Sq. Ft.
3 Beds, 3 Baths, 1,543 Sq. Ft.
3 Beds, 2 Baths, 904 Sq. Ft.
EdmontonRealEstate.ca knows better than most how to land the best deals when it comes to properties within the city of Edmonton. 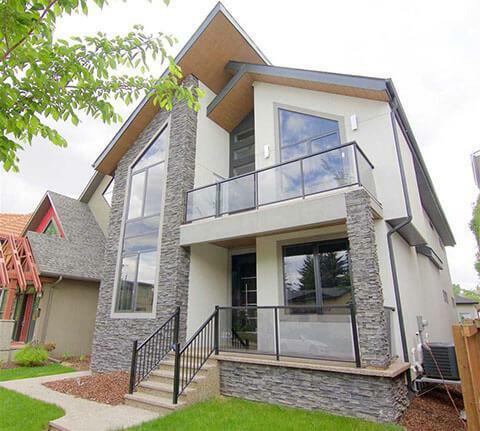 Comprising a team of skilled professionals with years of experience in providing sought-after assistance to both buyers and sellers, we are your number one source for information about local market conditions, upcoming developments, and government regulations that may pose impact to the real estate landscape in Edmonton. 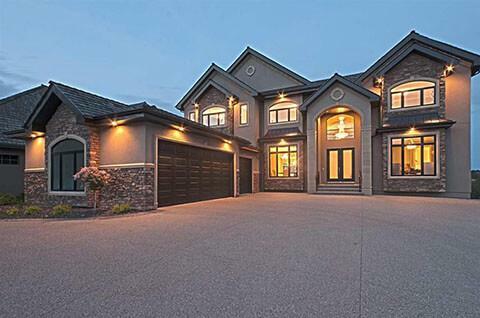 At EdmontonRealEstate.ca, we're committed to bringing you the most up-to-date listings available on the Edmonton Real Estate Board's Multiple Listing Service (MLS®). 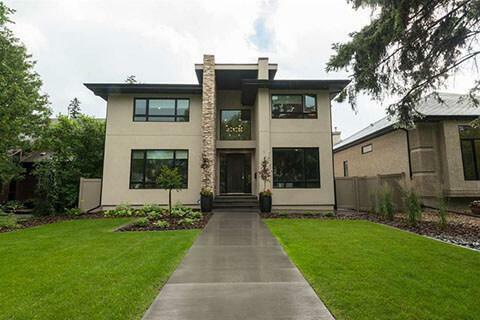 Edmonton house hunters can easily search every house, condo, townhouse and property listed for sale in Edmonton, browse listings in Edmonton communities and search for homes in the Greater Edmonton area. 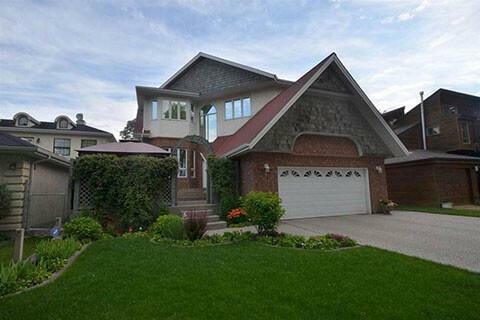 At EdmontonRealEstate.ca, we function as both buyers' and sellers' representatives. As such, this involves us house hunting on behalf of home buyers, and representing their interest in every step of the buying process. We serve as your guide to local neighborhoods, helping you to decide on the best area to buy a home that fits in with your budget, whilst prioritizing the features you require. Our aim is to help save your precious time by zeroing in on properties that are the best match for your requirements. But not only that, for we can even provide guidance and assistance for obtaining the necessary financing to buy your home. 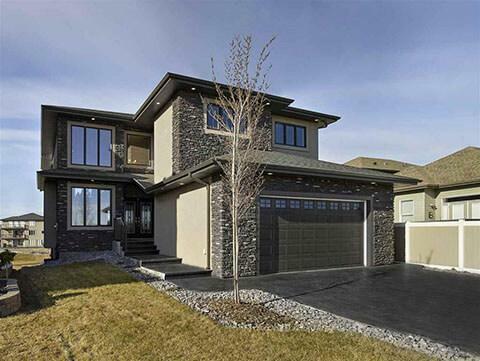 EdmontonRealEstate.ca operates as a division of the globally renowned Paranych Real Estate Team, a group of innovative professionals who are consistently client-focused. As a result, you have access to a wealth of leading-edge information and insight across our site. We've put together this portfolio of the city so that you can find anything you need, on-the-go. By joining up with us on your next sale or purchase, you'll also have dedicated service and specialist advice at your disposal, anytime. Of course, when you work with our team of experts, you’ll see that you still make all the decisions. However, it’s our job to aid you in making those decisions, presenting a range of comparable and alternative properties within the same area and helping you to arrive at a purchase offer on the one you most desire. If buyers will prefer, we can even enter into negotiations on their behalf to ensure they achieve the most favorable terms. All these services are offered and provided without any cost to the buyer. 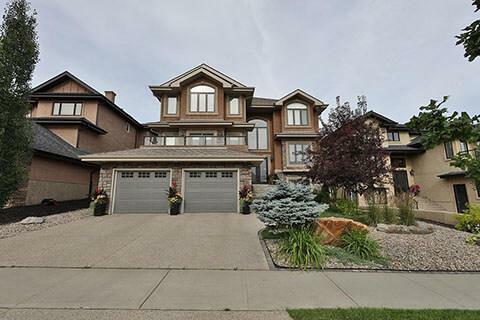 EdmontonRealEstate.ca also functions as a seller’s representative. Selling a house can be a daunting task, so we provide assistance with everything from the creation of advertising plans to preparing budgets, staging open houses, rearranging homes, and negotiating for ideal terms. And while we’re at it, we can also help to take care of all legwork and paperwork. To assist sellers, the first thing we do is perform a comparative market analysis, in order to determine the best market value for your home. Following this, we’ll do everything we can to make your home as attractive as possible for prospective buyers, including home staging, landscaping and interior/exterior design, before advertising the home through various methods. Getting the best price for any home is our ultimate goal, and you can be sure that we’ll be striving on your behalf to achieve it. Have a look around and contact us with any questions you might have about the market or our services.